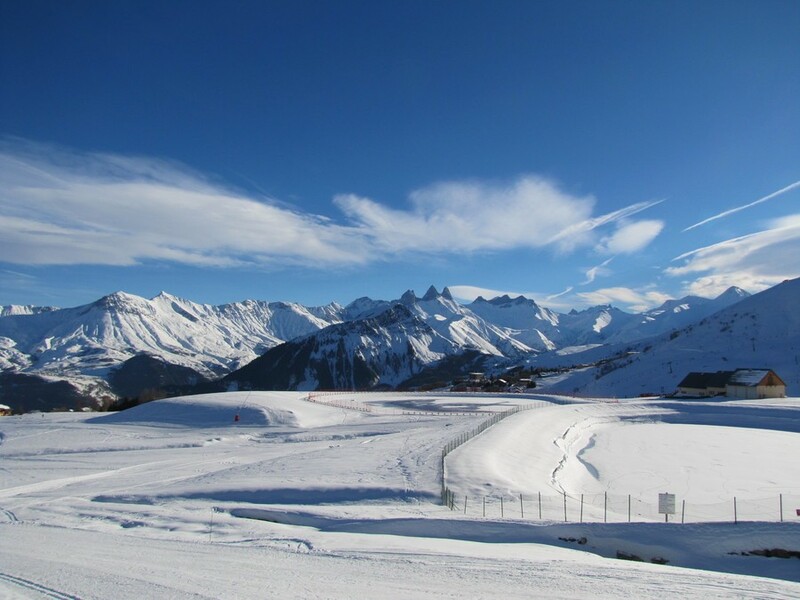 La Toussuire can be skied on its own (Toussuire-Bottières pass includes access to 45km of pistes) or as part of the much larger Les Sybelles lift area ( Bottières - Toussuire - Corbier - St Jean d'Arves - St Sorlin d'Arves - St Colomban des Villards - 310km of pistes to 2620m), via the resort of Le Corbier or via the high mountain lifts at Chalets D'Olle. 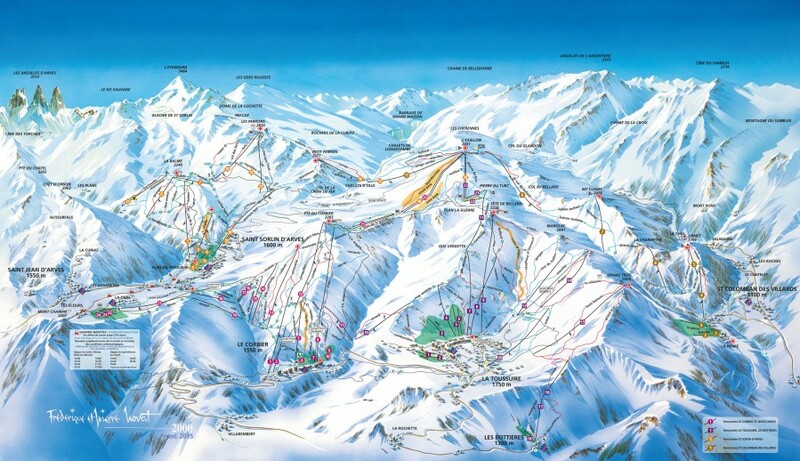 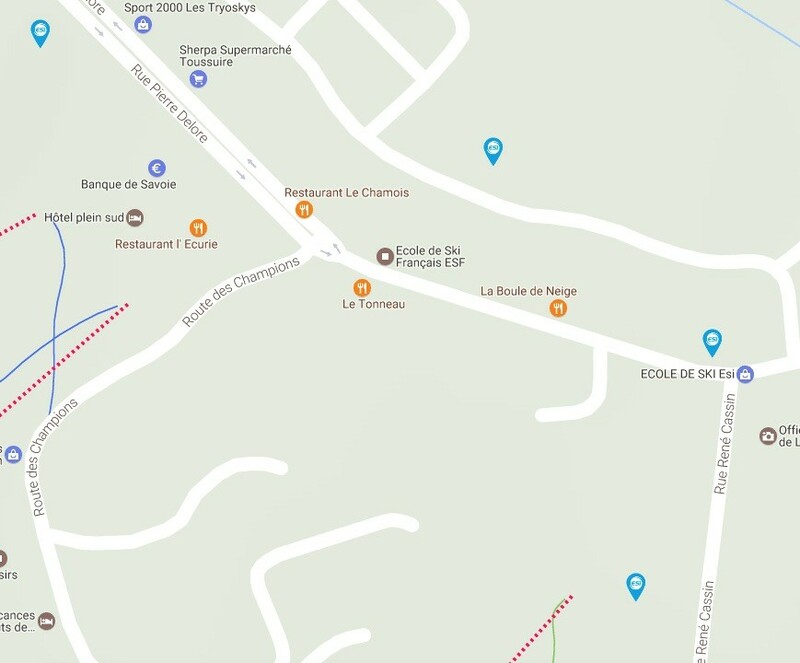 Check the Sybelles ski map - - La Toussuire - Les Bottières ; Le Corbier ; Saint-Sorlin-d'Arves ; Saint-Jean-d'Arves ; Saint-Colomban-des-Villards. 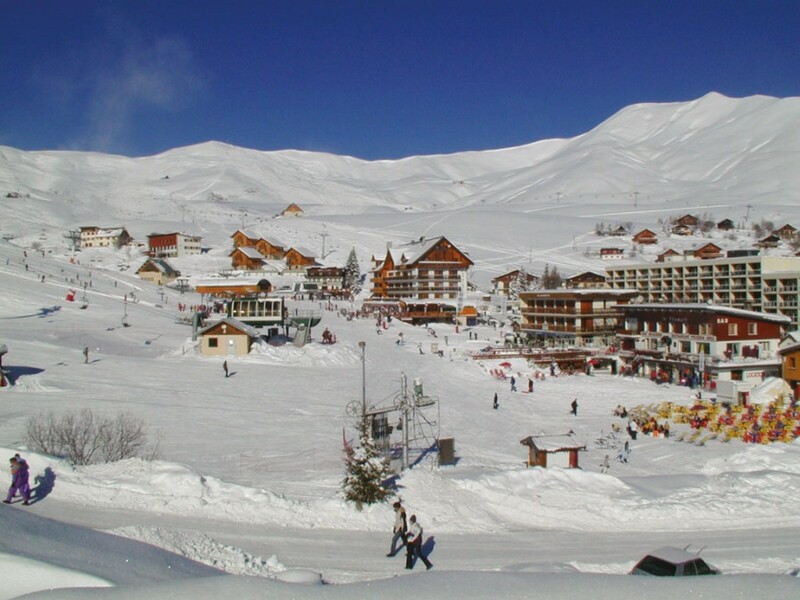 Check the weather on the La Toussuire ski resort in Savoie: temperature and snow cover. 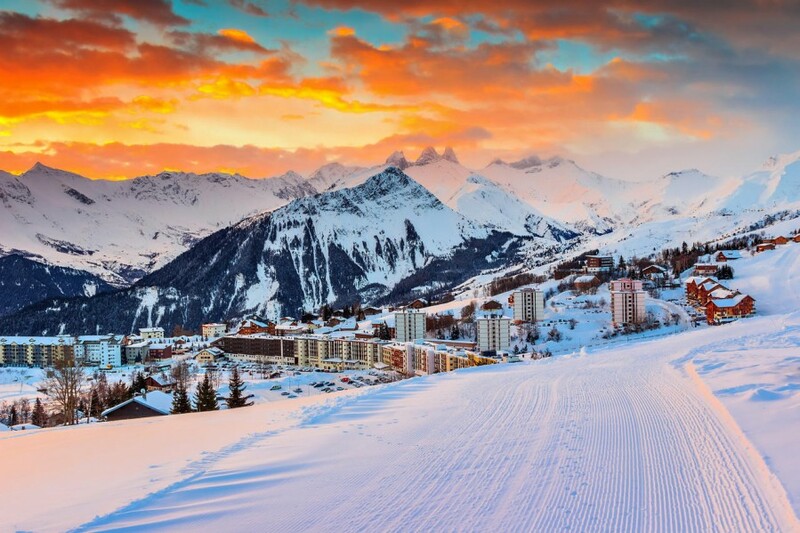 Read our new ESI La Toussuire brochure winter 2017 !